Did you know that Windsor has a professional circus company? They have performed their "Herself Rising" show in cities around the country to sold out crowds. 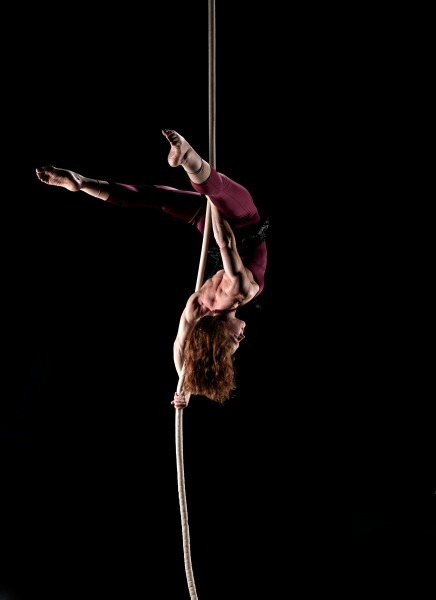 This week they were selected as one of 5 finalists to perform at the 2015 Circus Now: International Contemporary Circus Exposure conference in New York City. If you know about circus, this is literally their chance at the big top. But they need your help. They are in the lead by only a few votes and there are 12 hours left. The winner takes all. You can help by sending an email to adam@circusnow.org with your vote for Girls On Trapeze in the Community Choice competition. There is also a Facebook voting box at the bottom of the Circus Now website. You can read more about the competition and watch videos of all five groups that are in the running on the circusnow.org website. 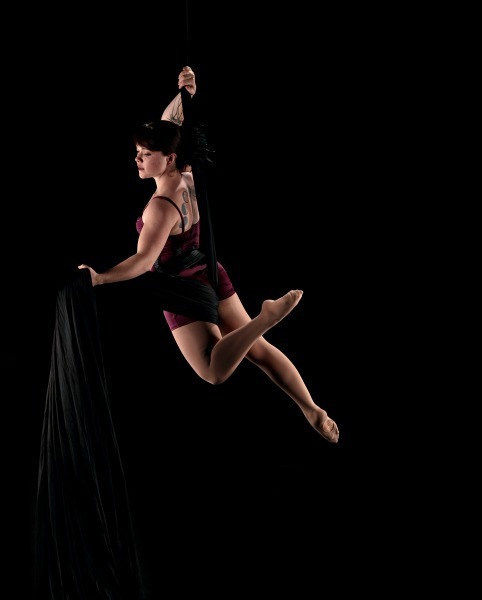 You can learn more about the Girls On Trapeze at their website. Please vote today - the voting closes at 9:00 am EST Friday morning. And help us spread the word to others who would like to help!